In just 10 minutes, it reveals the strengths and weaknesses of your unique personality profile. Results include a complete e-learning program featuring Hollywood movies and a virtual coach to bring personality to life. Use it in groups to increase appreciation of different work styles and improve communication and teamwork. Blockbuster Actors -- Watch clips of your favorites bring each personality type to life! Goal Tracking System™-- Share your profile and track your progress online. Easy Report Access -- Scores are easy to download and print, and the e-learning never expires. 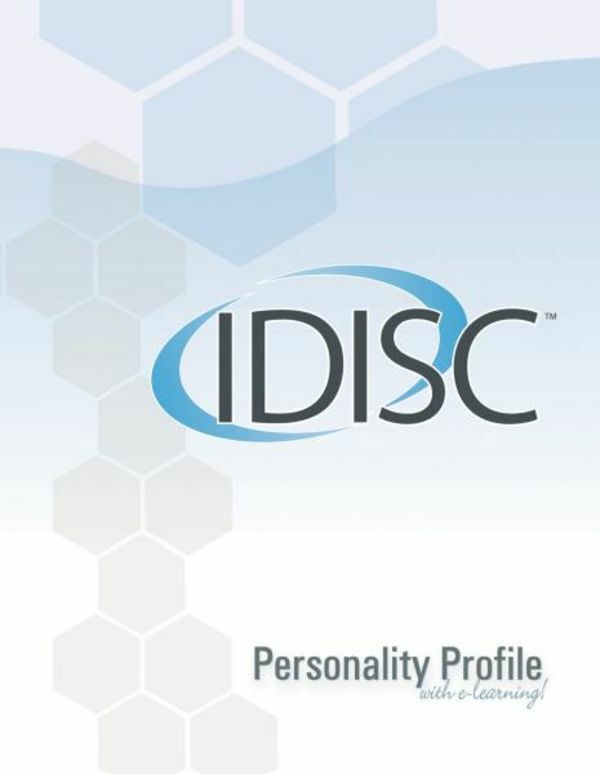 IDISC™ was created by experts in psychological assessment and is supported by research on hundreds of thousands of responses. 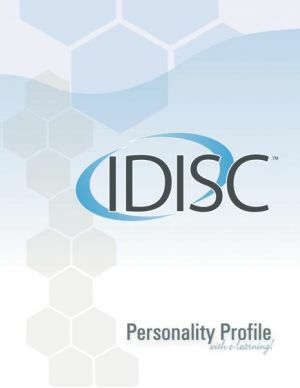 When to use the IDISC™ Personality Profiler - Consultant Edition? That’s it! Our system sends your surveys to your participants and conceals their personality profile results from them. You can view their results from the administration page and forward their complete feedback reports to them at the time of your choosing.